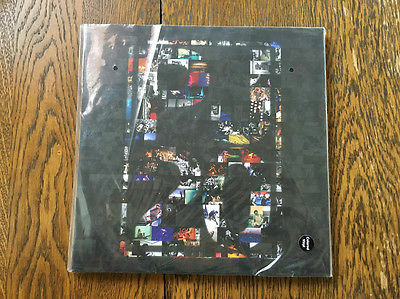 Pearl Jam Twenty soundtrack colored vinyl 3 LP sealed! Pearl Jam Twenty soundtrack colored vinyl 3 LP sealed! I've included pictures of an open copy so you know what your getting. Yours will be new/sealed!